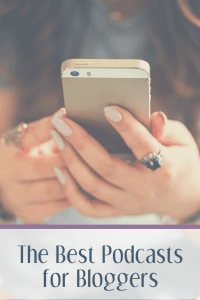 Podcasts can be an outstanding resource to help you build your blogging business. You can get coaching on every topic you can think of for free. (One of our favorite words!) 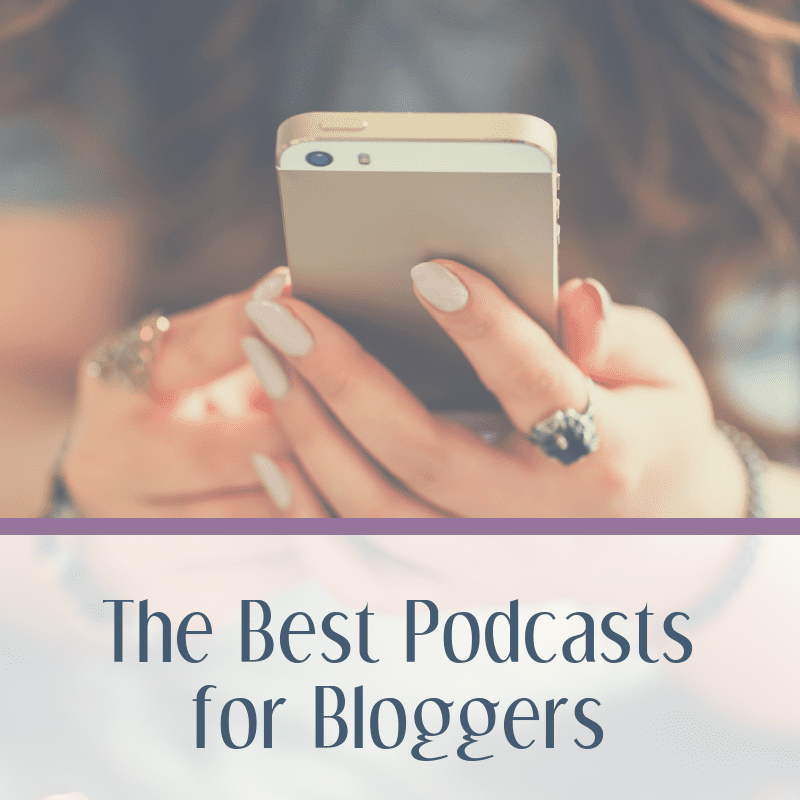 Here's a list of our ten favorite podcasts for bloggers. The Social Media Marketing Podcast from Social Media Examiner is one of the best resources we know for bloggers. The content is timely, relevant, and features amazing guests who are ready to share their expertise in a way that feels both accessible and actionable. ProBlogger has been a blogger staple for years, so it's no surprise that The ProBlogger podcast is packed with valuable resources. Since the podcast launched, Darren has covered issues ranging from audience growth to imposter syndrome. Really great content for all levels of bloggers. Create If Writing is Kirsten Oliphant's podcast about platform building for writers, bloggers, and creatives. 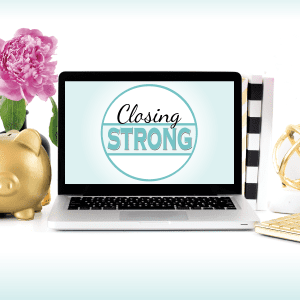 Kirsten covers topics like list building and connecting with your audience, which everyone can agree are critical issues for bloggers in today's market. Have you ever heard of the amazing blog Pinch of Yum? On Food Blogger Pro, Bjork shares the secrets of their success. Even if you aren't a food blogger, there's plenty of content that you can apply in any niche. If you are new to the world of business podcasts and you ask for recommendations, you'll hear about Pat Flynn's Smart Passive Income over and over again. It's the gold standard for business podcasts. Pat Flynn is a successful online business owner and he shares his success and failures to help you build a better business. The Boss Mom Podcast is for women who are balancing raising a family and a business. From tips on networking and branding to self-care, this podcast covers a broad range of topics that are applicable to bloggers and online entrepreneurs. In the Biz Chix podcast, Natalie Eckdahl interviews successful women entrepreneurs (and, as she says, a few cool dudes!) on the secrets to their success. 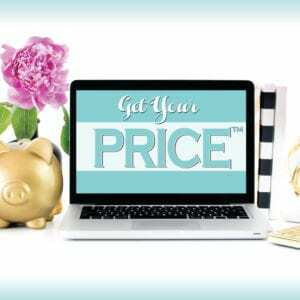 With more than 200 episodes, this show is an incredible resource for business owners. We loved the recent productivity series, and the new series, Small Business Reality, is an outstanding look at the pain points many blogging business owners are feeling. Boss Girl Creative features tips and tricks on blogging and for life in business as a creative entrepreneur. With interviews and informational sessions, Taylor offers a mix for bloggers at all levels of their career. No list of top podcasts is complete for us without Amy Porterfield. Her podcast has some interviews, but she primarily offers training on concentrated subjects, like list building or webinar strategies. Her recent episodes on Facebook Ads with Rick Mulready are incredibly helpful for anyone trying to navigate how to efficiently generate paid traffic through Facebook. Blissful Bites covers topics for food entrepreneurs, and there is a lot of great content for bloggers. The host, Nicole Culver, has been a blogger for years and successfully launched a food product. One of our favorite episodes featured Katy Widrick talking about SEO. Even if you aren't a food blogger, you can use the lessons you'll learn from Blissful Bites. You may know Racheal Cook from the Yogipreneur or from her work as a business coach. This podcast is a short series of 21 actionable lessons for business owners to get focused on their business and to act like a CEO for maximum results. After listening to this series, we wish Racheal would release a weekly podcast on these topics. We love her style and she definitely inspired us in how we run our businesses. Know of any other great podcasts for bloggers? Please share!